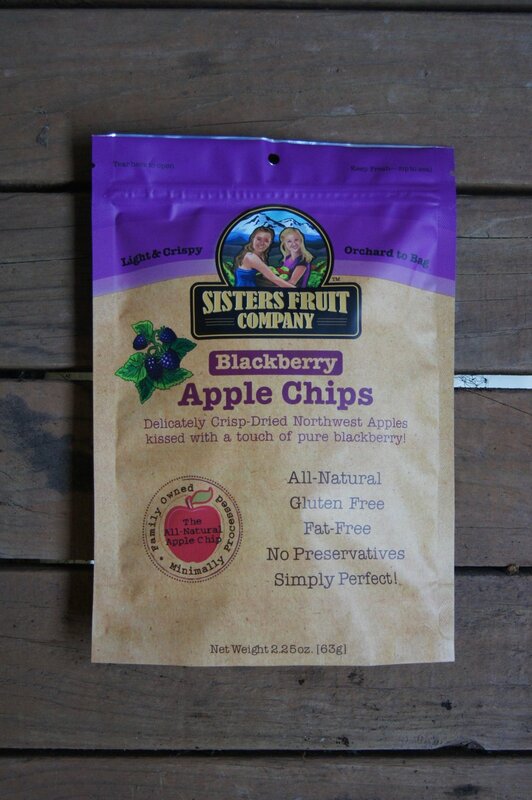 Bite into a new kind of crisp with our Red Delicious Apple Chips! USDA Grade A Pacific Northwest Apples, freshly sliced and dried with our exclusive, all-natural process. A dusting pure cane sugar creates the lightest, tastiest apple snack ever. Net Weight is 2.25 oz. Enjoy with cereal, oatmeal, salads, ice cream, yogurt… or right out of the bag! Try All of Our Flavors!